You love to write. Writing brings you joy and happiness and fulfillment. You know that writing brings meaning to your life. In fact, you can’t picture your life without writing. But sometimes writing is just hard. Sometimes it feels like pulling teeth to get ten freaking words on the page. Sometimes the words seem to flow and you get 1500+ words in a hour, then you re-read it and realize it was ALL GIBBERISH and you’re going to have delete every single one of those words and start over again. Sometimes you can’t think of what story to write. Sometimes you decide on a story, but once you start, another story pops in your head and won’t shut-up and let you finish the one you’re on. You might be working on the same story you were working on four years ago. Or maybe you’ve written six drafts in the past four years, but not one of them is ready to be read. 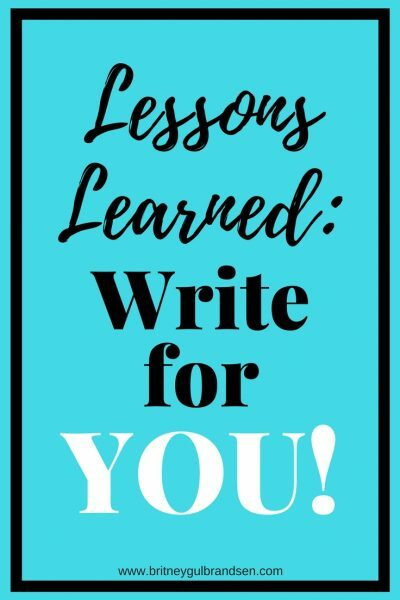 Maybe you feel like you were meant to be a writer, that it’s your life calling to share your words with others–but you’re not talented enough to do so. Maybe you feel like you’re NOT meant to be a writer, despite your undying love for words. You’ve got all the tools you need. You’ve got knowledge of the craft of writing. 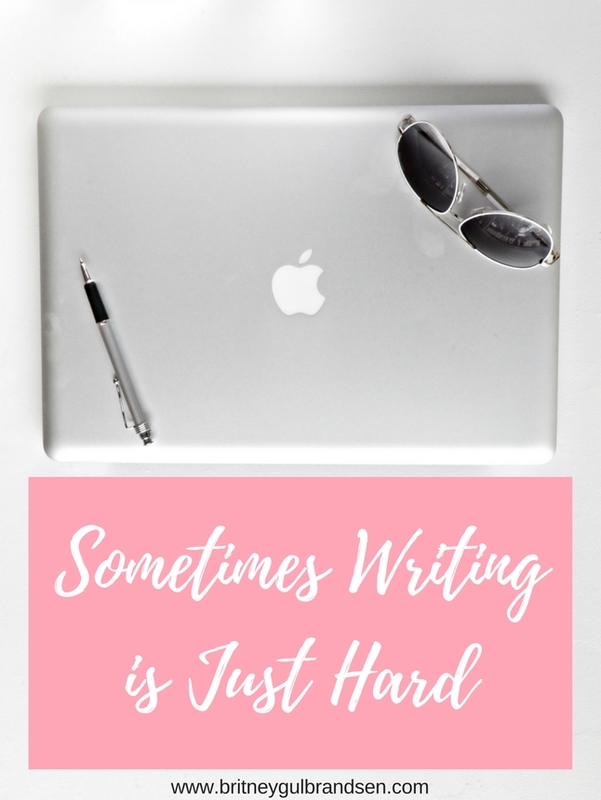 You’ve got tips and tricks, accountability partners, Scrivener, a writing routine, critique partners, a story idea, habits in place, but you just can’t seem to do it. Because sometimes writing is just hard. Does this mean you’re not a writer? Does this mean you’re not meant to write? Take away readers, agents, editors, book deals, expectations, fear, insecurity…put all that aside for a minute and answer this question: do you like to write? If the answer to that question is yes, then you’re a writer and you’re meant to write. Sometimes writing is just hard, but that doesn’t mean we’re not talented, or worthy, or meant to do it. Writing is hard for all writers, at some point. And if a writer tells you otherwise, she’s lying. Also, you probably should get new writing friends. YOU ARE A WRITER AND YOU’RE MEANT TO WRITE. Take a deep breath, eat some chocolate, and keep going. Call up a writer friend (not the liar from above) and ask for some motivation, some recognition that you’re not alone. Read a book that inspires you. Go to a conference or take a class. Write something you don’t intend for anyone to ever read, just to get yourself to relax and let the words flow. But whatever you do, DON’T QUIT. Please. 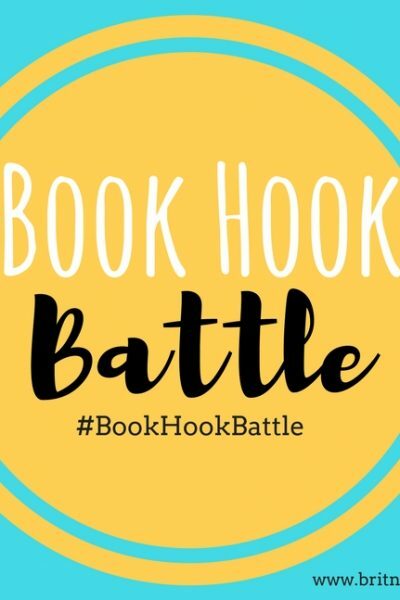 Readers need you. They need your words. Sometimes writing is just hard, but if you keep pushing through the hard times, your words will change lives.